When a customer with a loyalty card comes in and wants to use one of their loyalty rewards, start by scanning their loyalty card. The customer’s loyalty account will then appear at the top of the basket as a green strip. In all of the above instances this indicates that the customer has not completed the sign up process. They will need to follow the activation link that was sent to them when they signed up via email or mobile in order to complete this and be able to redeem any rewards. If none of these circumstances apply there will be no icon shown and the customer can redeem any rewards they have unlocked. When you scan the customer’s card, you’ll see icons appear on the Discount and Take Payment buttons in the bottom right to indicate that there are rewards available to be redeemed. Touch the Discount button to select a discount. This list is a combination of all the discounts and promotions available in your venue at this time and any additional promotions and discounts that the customer’s loyalty card entitles them to. 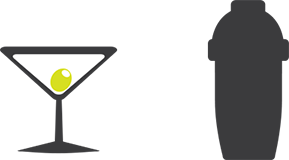 Loyalty rewards will be highlighted with a green loyalty olive icon. The difference between promotions and discounts is subtle but important. 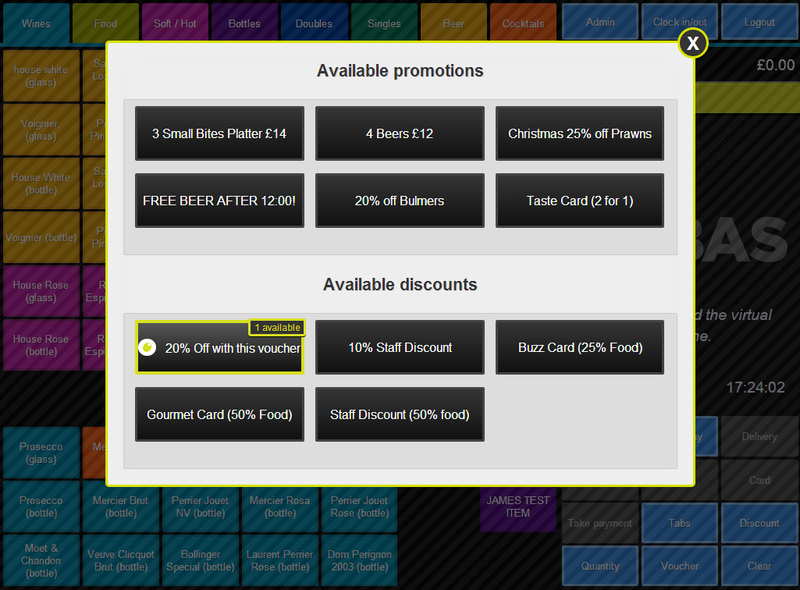 Promotions can be used in conjunction with other promotions because they apply to items. Discounts apply to the whole order and therefore you can only have one of them active per order. Why are my customer’s fixed money off vouchers not showing? 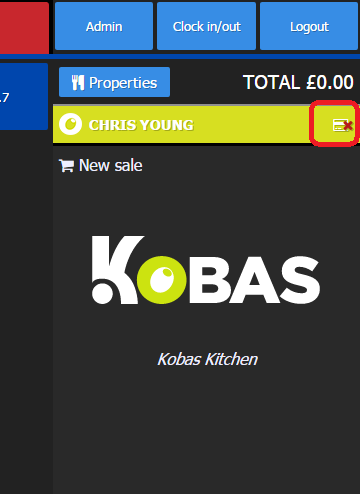 Fixed money off vouchers are treated as payments by KOBAS EPoS. They don’t show up on this screen but instead show up in the payment screen. 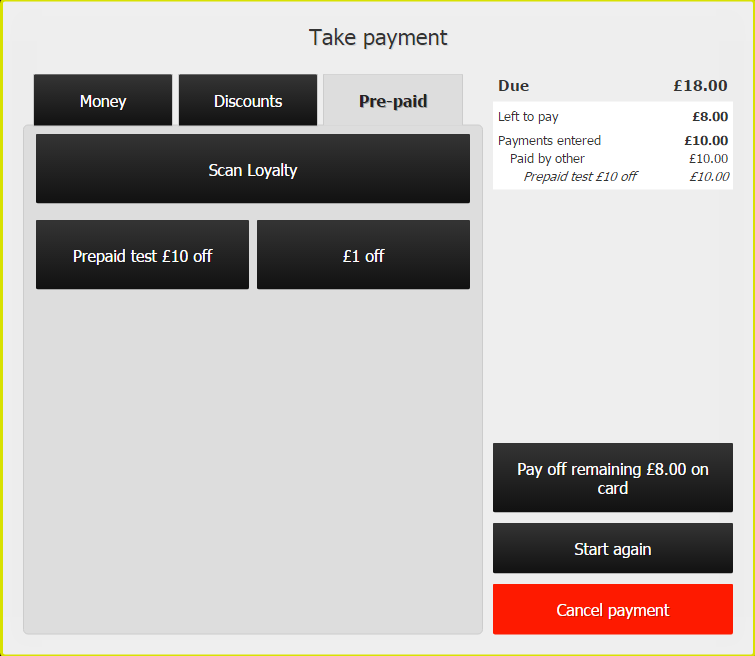 Click the “Discounts” or “Pre-paid” tabs near the top left corner of the “Take payment” screen to see a list. 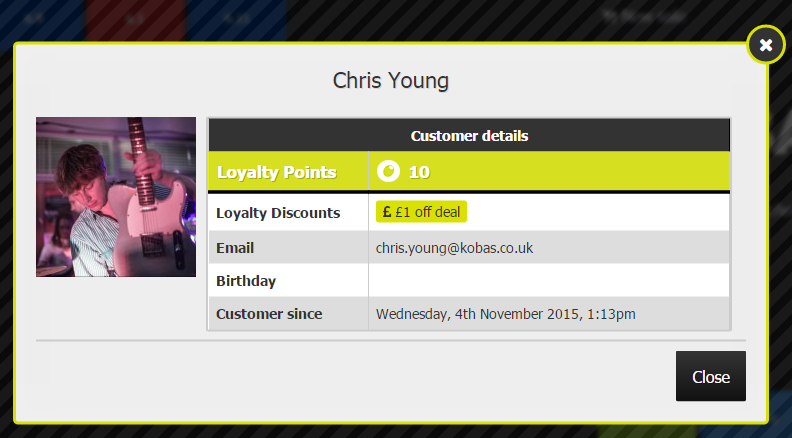 Again, the vouchers tied to the customer’s loyalty card are highlighted with the olive.